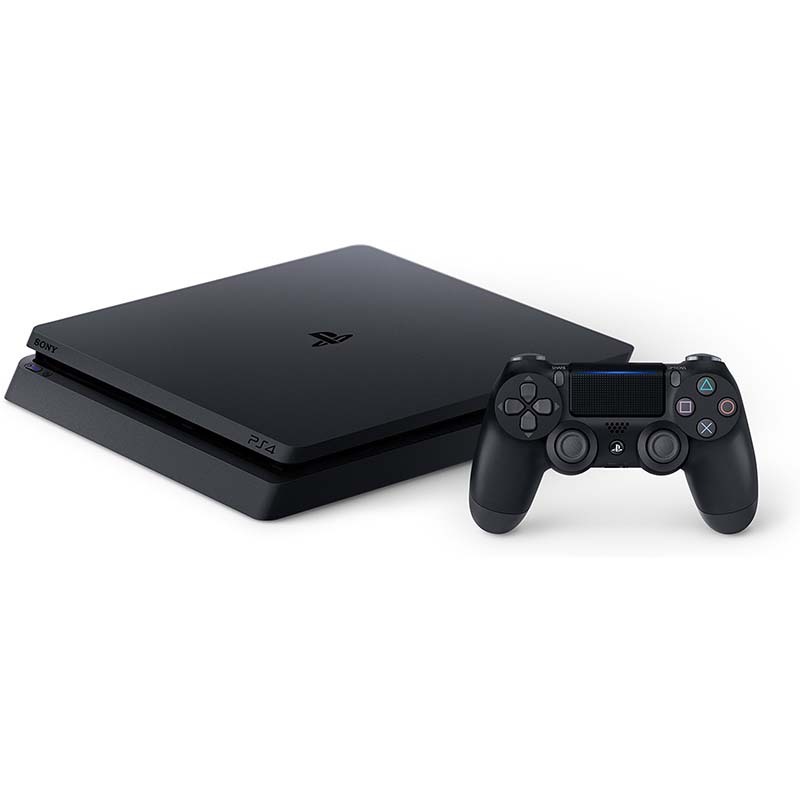 The Sony PS4 Slim gaming console takes you to new worlds at incredibly fast load times! Packed with 500GB of memory, this console features more than enough room for multiple games and downloads. You can also play Blu-ray movies and easily stream all your favorite content!